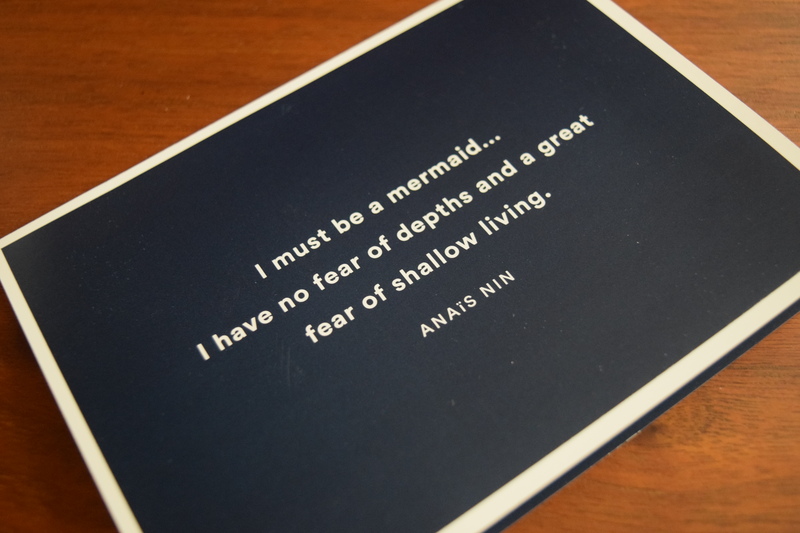 Julep Maven: July 2016 Into the Sea! Plus 20% Off! It’s more time to get caught up with my backlog of summer boxes, so today I’ve got my beloved Julep Maven subscription. Before I get into all the details, I’ve got some awesome coupon codes and offers. For 20% off your julep.com purchase use coupon code LETSGET20 (expires on 10/31/16). If you’re interested in subscribing there are some great free gift offers, just jump down to the backstory for my affiliate links and coupon codes. 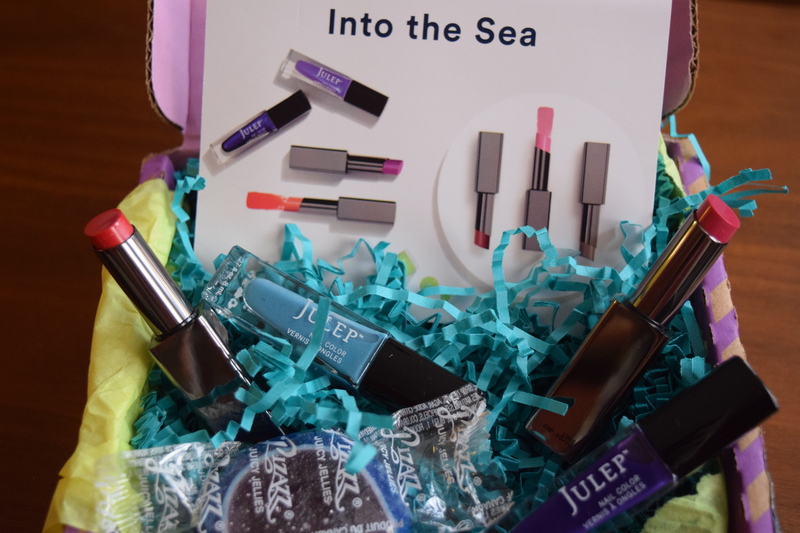 July offered some really pretty ocean inspired polish shades and Julep’s brand new SPF sheer lip butters. Unfortunately, there was a controversy to mar this new launch. 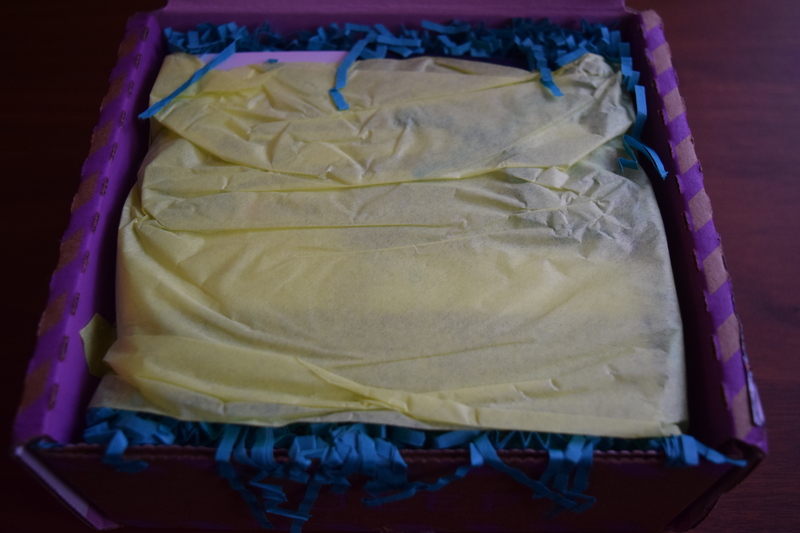 When mavens got their boxes, the lip sheers were set to expire in just one month. Julep clarified that the product itself wouldn’t expire, but the SPF in it would no longer have full potency after the expiration date. As you can imagine that didn’t go over so well since many folks (like myself) bought these because they thought they’d be great for wearing in the sun. And who finishes an entire lipstick in a month? 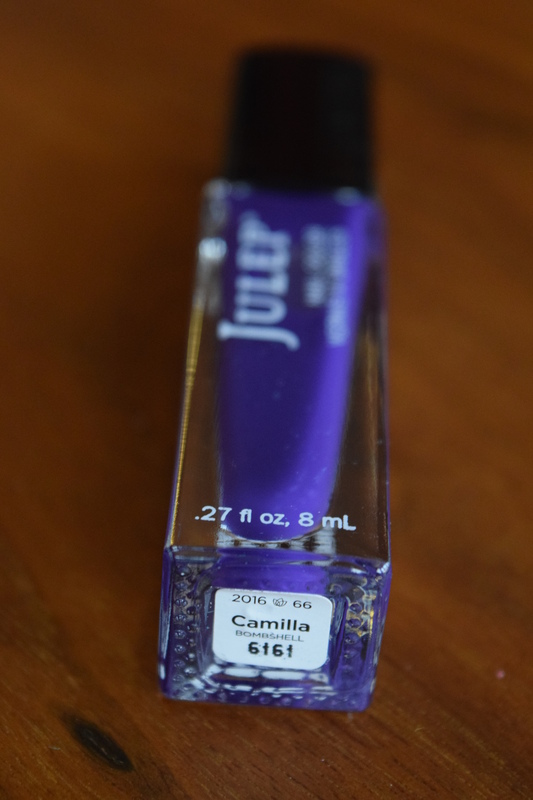 Julep offered refunds when contacted and I ended up getting my whole box comped which was really nice of them to do. So enough controversy let’s try out the products. Jellies are my jam (you know what I mean) so I had to snag this and its absolutely lovely. The holo catches the light and the blue is so pretty and serene. 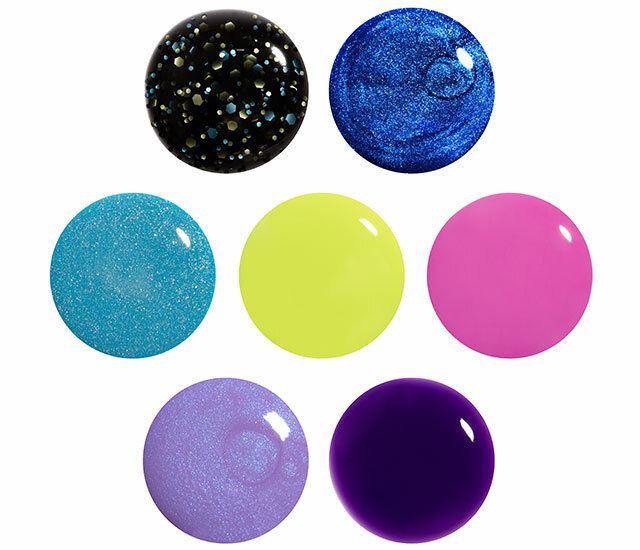 I can’t say no to jelly polishes. 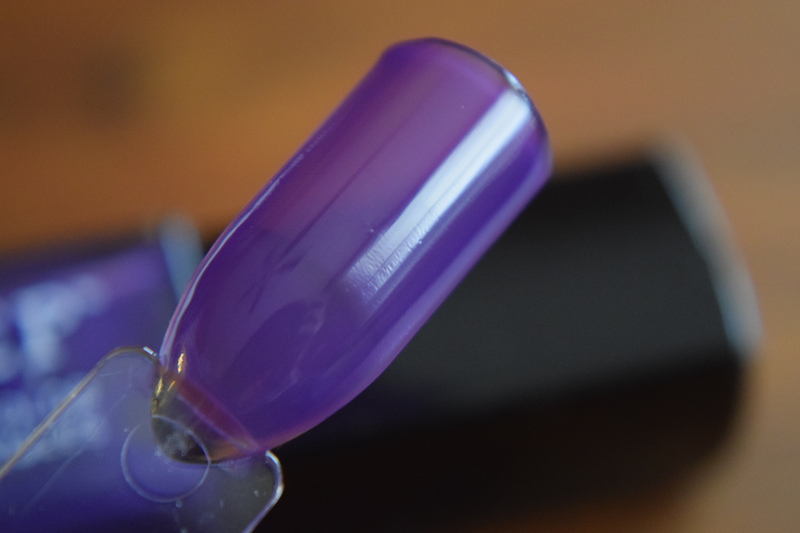 This is a juicy purple that’s really playful. This will be fun for jelly sandwich looks. I love gummies and this one was super juicy. I was originally charged $28.87 for this box and the retail value came out to $72.00 with a maven value of $57.60. Because of the SPF situation I received the box for free. 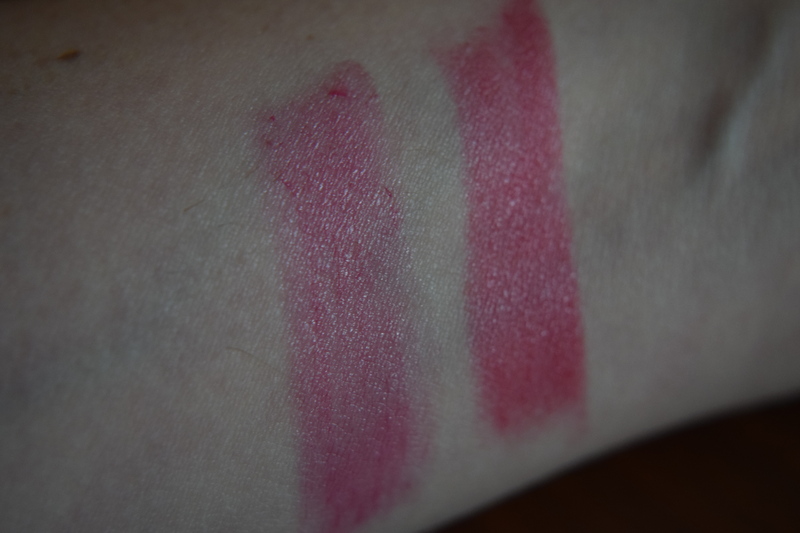 Now if the lip products hadn’t had an expired component I would have been really happy with paying the $28.87. I’d also gladly have bought more lip butters. 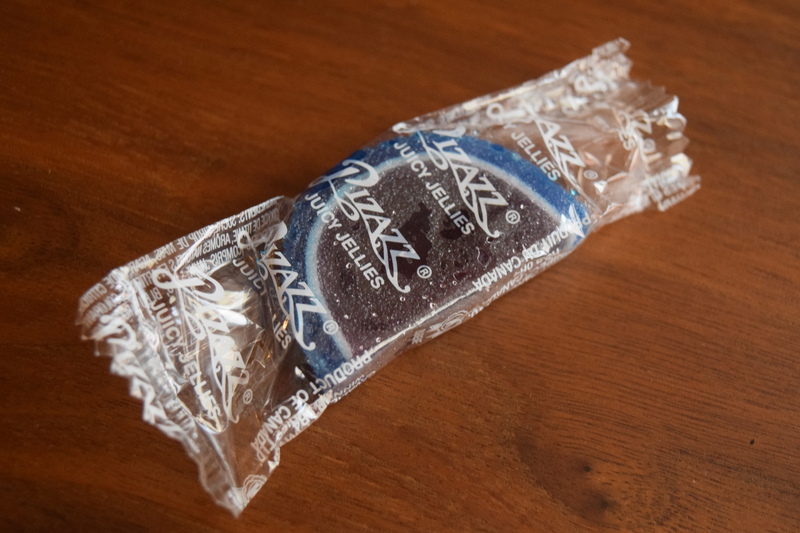 They are a perfect everyday product and the packaging feels very durable. 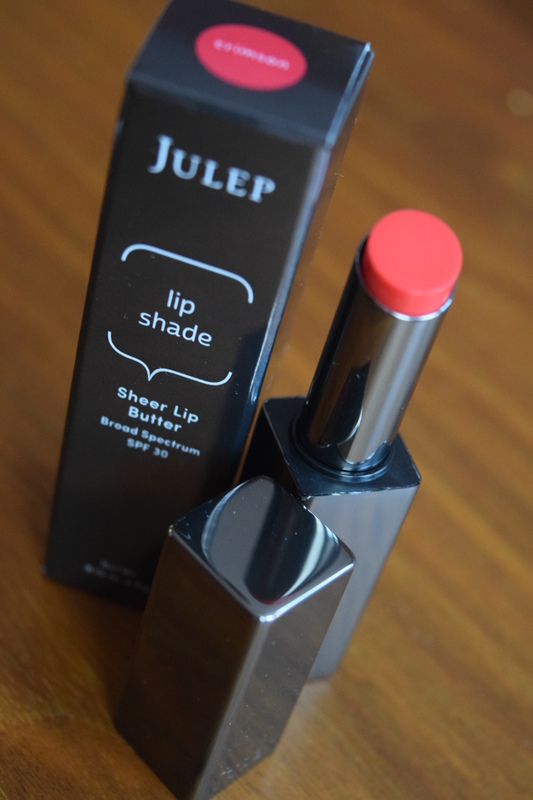 I hope that Julep can formulate them without the problematic SPF component as I’d love to order more. I wish I could tell you that this was the last Julep controversy this year, but there are some more coming, so be sure to check back for the gossip. Do you like SPF in your lip products? Why or why? 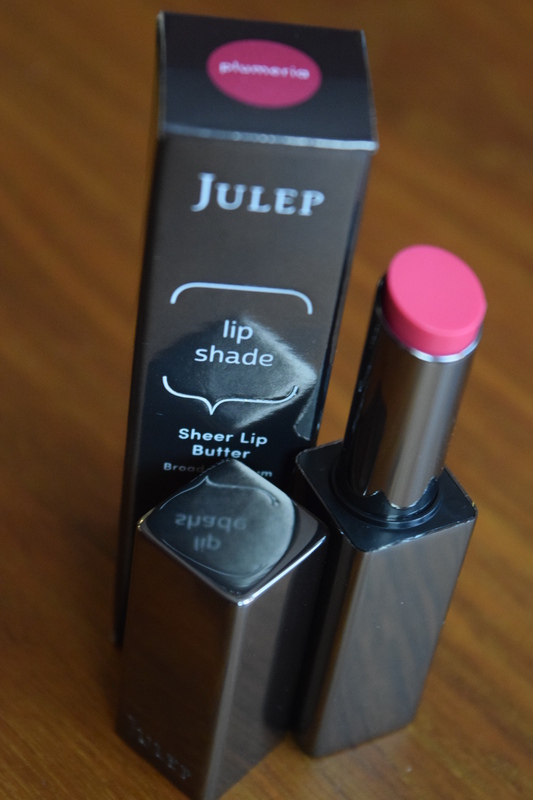 Get this 8 Piece set when you join Julep! They now offer their products at Ulta. So you can try them out there without committing to a sub.